NFL’er Terrell Owens has reportedly signed a modeling contract with Wilhelmina Models (source). No word on if Terrell will be doing runway work, but I’m sure his wonderfully fit body will find it’s way on to more magazine covers. 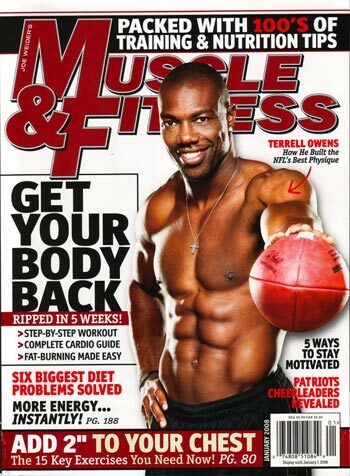 Personally, I think Terrell Owens wold make a great male model. His body is in exquisite shape and he hovers at about 6’3″ tall. Owens, who is a UT Chattanooga, has played on several NFL teams and is quite controversial in his sport. His flamboyant nature might bring fines in his NFL career, but may prove to bring big bucks for his modeling career. Models need to have personality, lol. He was recently traded to the Buffalo Bills for the 2009 season. 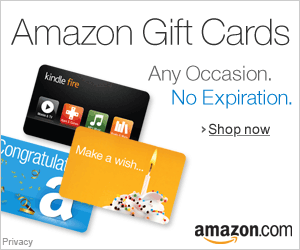 He has garnered some success and praise due to his charity work and his recent reality television series on VH1. What do you think about Terrell joining the fashion nation? Hit me up in the comments section.